Japanese electronics brand, Panasonic, which is largely known for home appliance products is planning to foray into India’s premium smartphone segment. The company, which has been in a hibernation mode for a while now is all-set to introduced two new Artificial Intelligence (AI)-enabled premium smartphones in the Indian market on October 4. According to an IANS report, the flagship smartphones will be available for purchase next month as the festive season inches closer. Furthermore, it’s also said that the two smartphones will offer features like wireless charging, stainless steel body and so on. Panasonic Flagship Smartphones: What to Expect? According to the report, the two upcoming smartphones will sport a stainless steel body, wireless charging and high-end specifications. They could be powered by the Qualcomm Snapdragon 845 chipset, clubbed with up to 6GB of RAM and 128GB of internal storage. The Japanese technology company’s foray into the mid-price and premium segment comes on the heels of strengthening its distribution network that takes care of 80% of its smartphone business in India. In a recent interview with IANS, Pankaj Rana, Business Head, Mobility Division, Panasonic India, had aspired to be in the top 10 brands in India. “Distribution is our core strength and currently 80 per cent of the business comes from our distribution channel network and 20% from the online channel. Going forward, we believe online will grow up to 30%,” Rana had anticipated. To give users an enhanced user experience with AI, Panasonic recently launched smartphones equipped with “Arbo” – an in-house AI-based virtual assistant. “With ‘Arbo’, we began positioning of intelligent phones and, because of this, we were able to spread our wings in the market very quickly,” Rana said. It has been over three months since Panasonic launching a new smartphone in the Indian market. 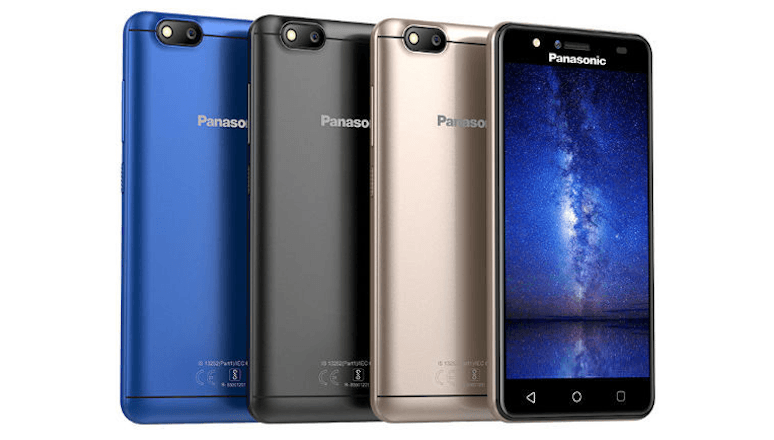 The entry-level Panasonic P90 was the company’s last handset to launch in India and it featured mediocre specifications and went on for sale at Rs 5,999. Exactly an ago, Panasonic launched a plethora of entry-level and budget smartphones, but none of them helped the company to become a leading player in the Indian smartphone market. The sole reason is the pricing. Panasonic rarely used Snapdragon processors. It’s the biggest flaw. Would like to know if there are manufactured by PANASONIC or just rebranded (ALCATEL, etc.) like most of their previous handsets.